This Ganesh Statue sits in a Peepal leaf which is considered as a holy tree. Mouse is the ‘vahan’-vehicle of Lord Ganesha and is seen at the bottom. 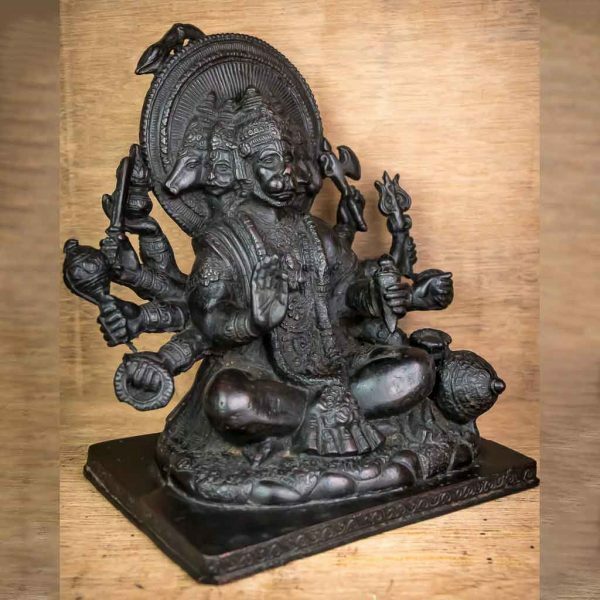 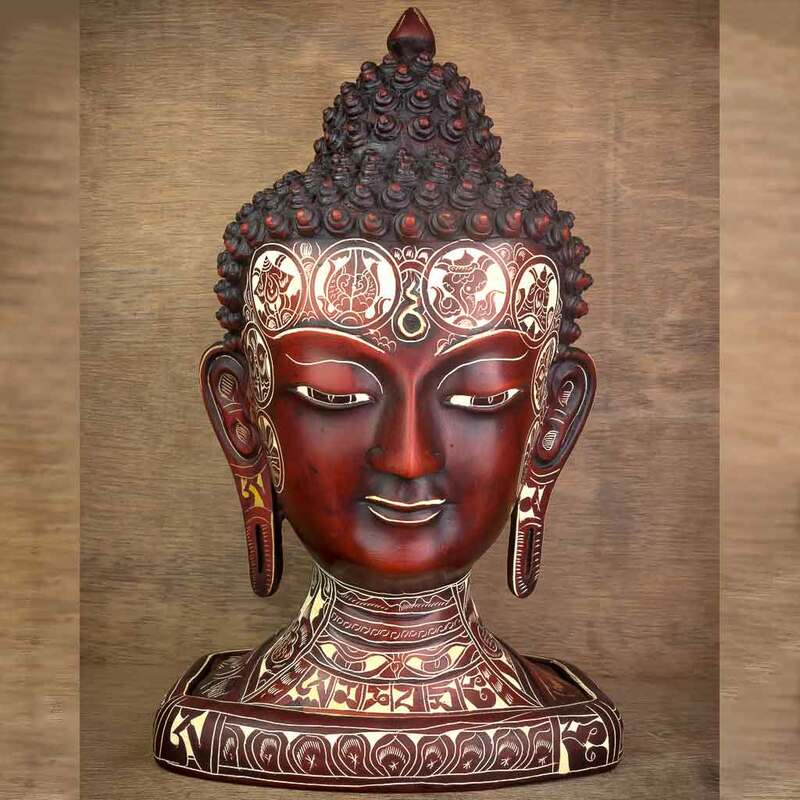 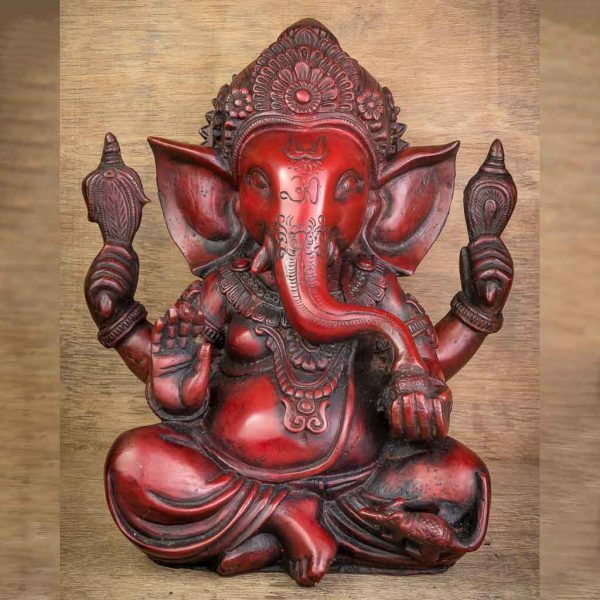 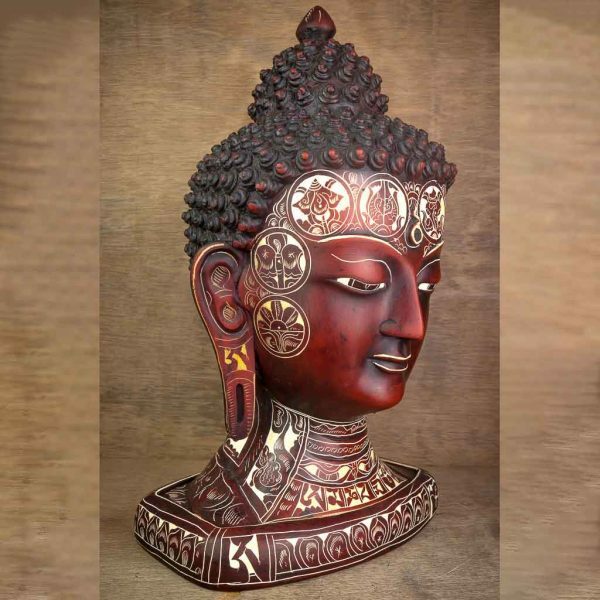 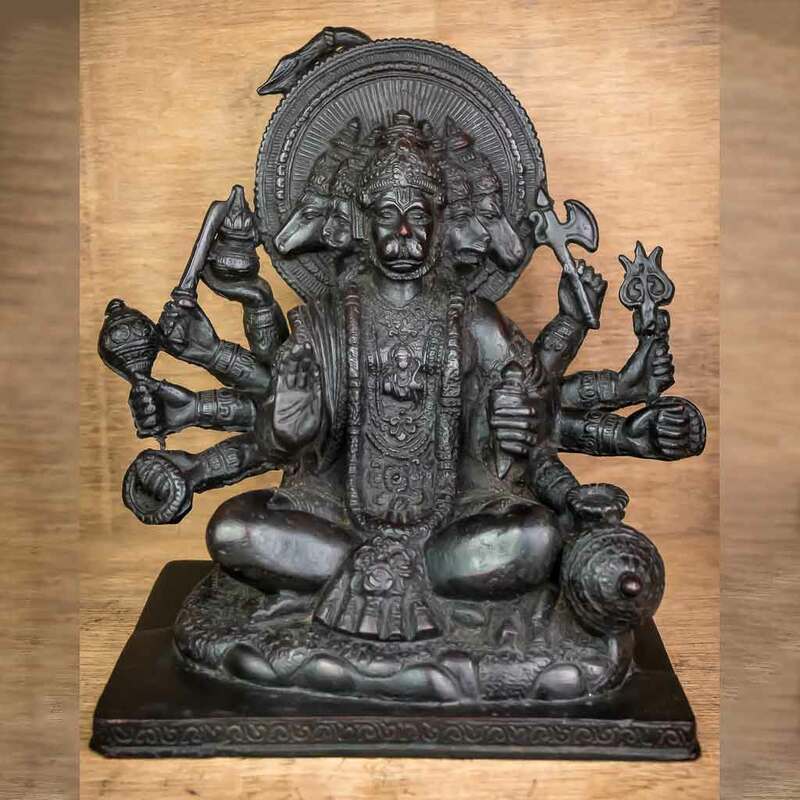 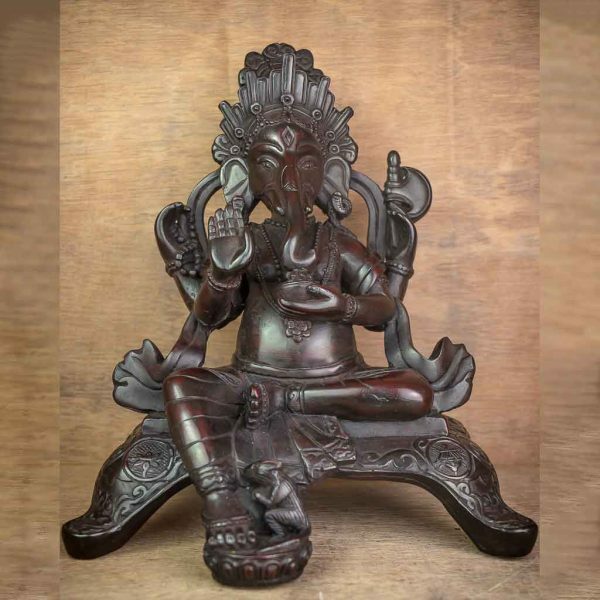 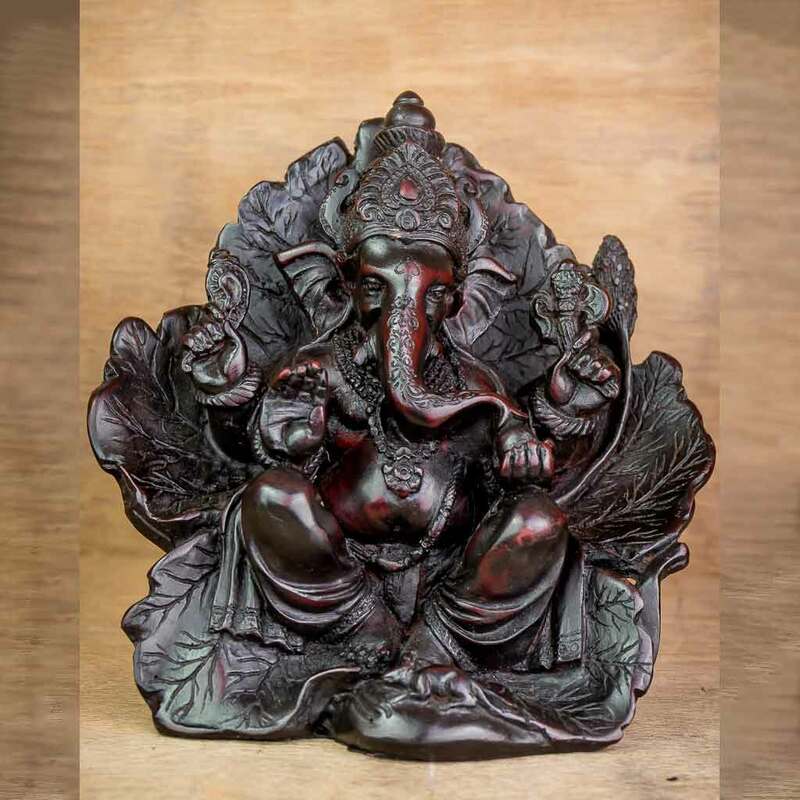 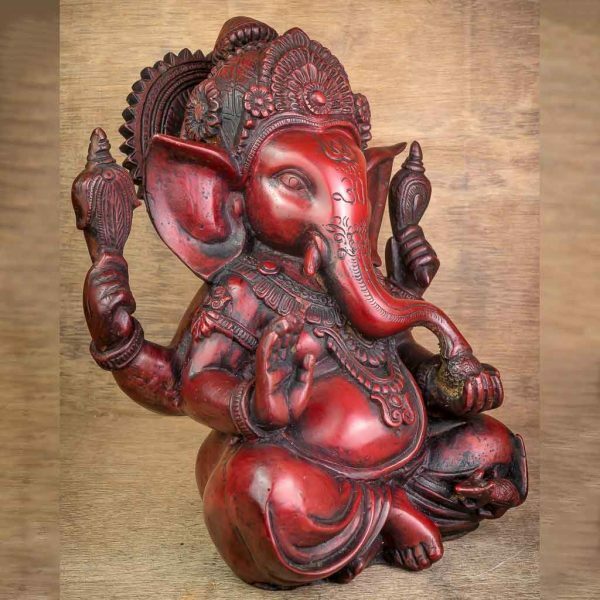 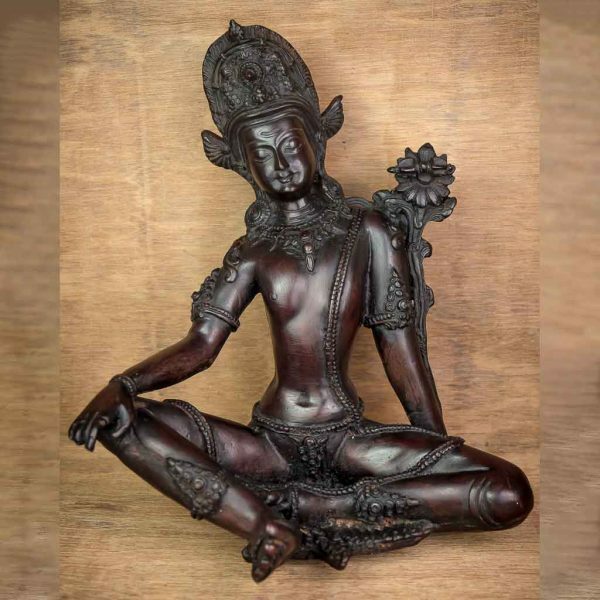 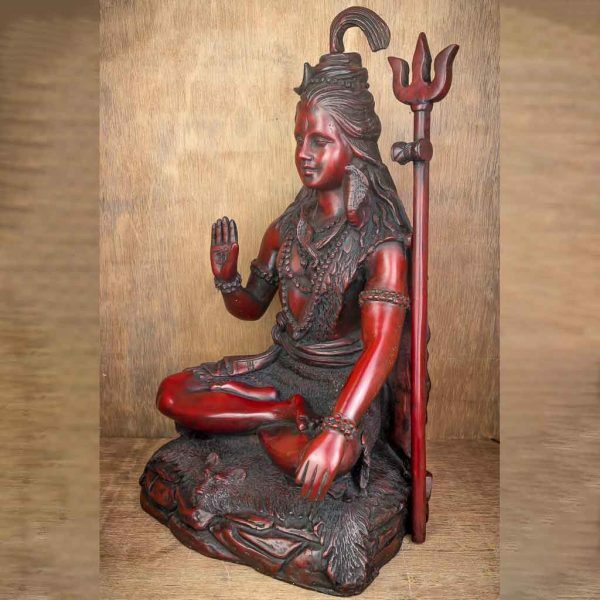 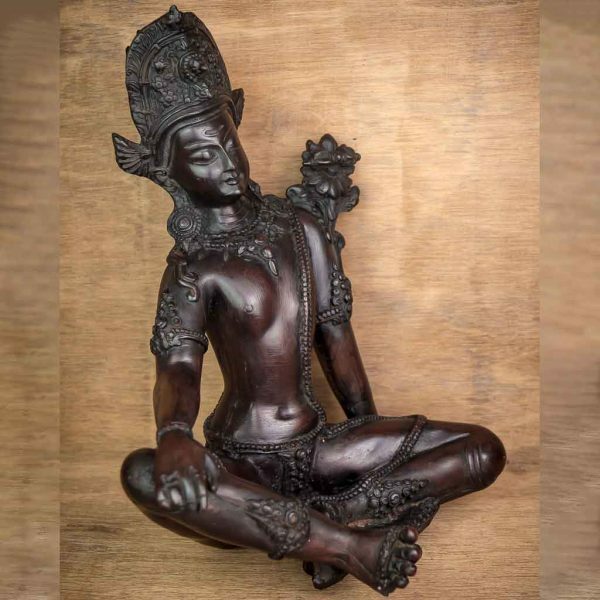 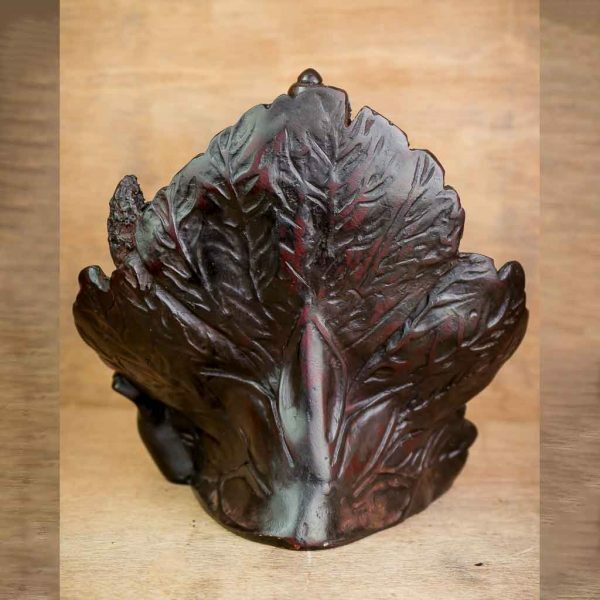 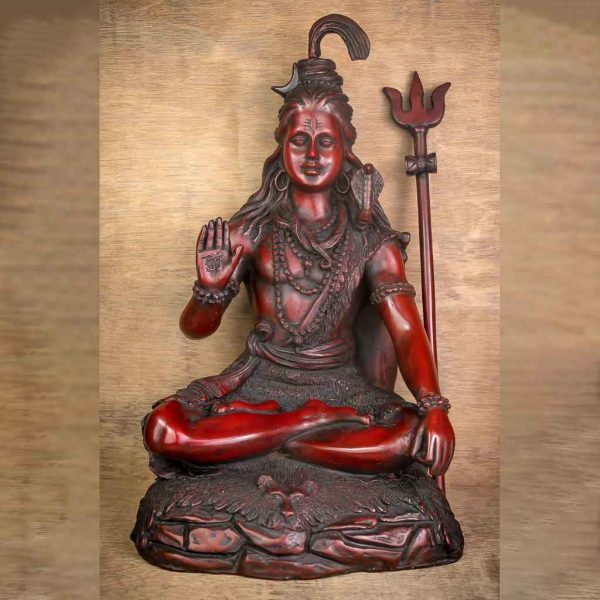 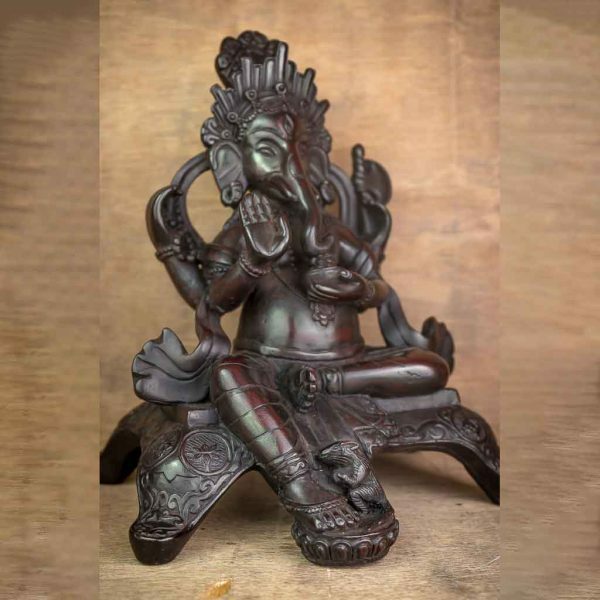 This symbolic statue for prosperity and good luck can be placed at your office table, home or puja/prayer room.